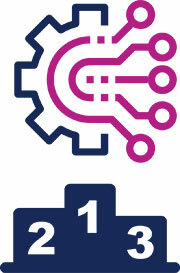 And this is exactly where IndigoVision’s Security Management Hardware puts you! Security Management Hardware: How we keep Security Managers in control. You are in pursuit and tracking a suspect through your site when your system freezes… not ideal! 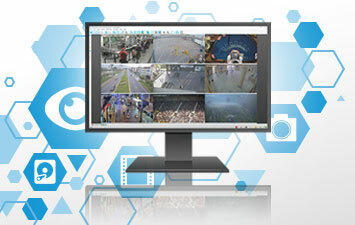 With higher resolution video stream requirements, larger map images and multiple cameras installed across sites you need to know the security management hardware you are using will not cause interruption to the day to day operation of managing your site. It can keep you awake at night. 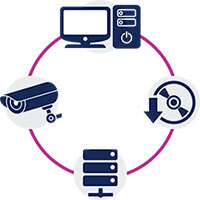 Suddenly having reliable security management hardware means more than buying any old IT equipment. You need equipment that is robust, resilient and reliable. Control Room in a Box. IndigoVision’s Integra™ takes the strain out of setting up a control room by combining several products in one to provide you with a reliable system. 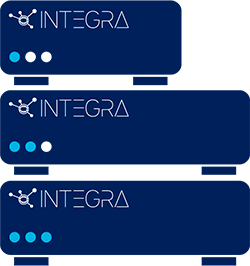 Available in 8, 16 or 24 channel options the Integra™ is perfect for small to medium-sized sites such as Retail, Education, Banking and Hospitality. 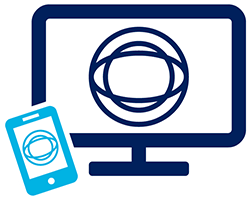 View and manage multi-site installations easily from a central location using Integra™ View Workstation. 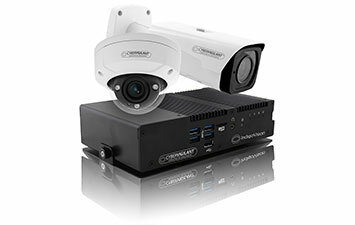 Management Hardware you can rely on. Available in three different form factors, the IndigoVision Workstations take the thinking out of being safe. 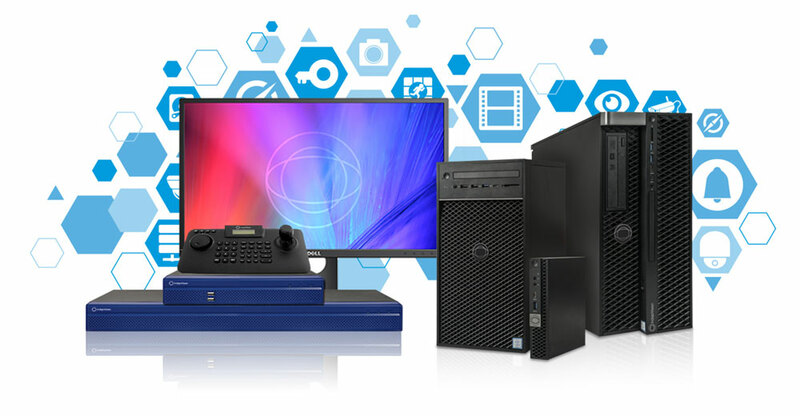 Purchase any Workstation and have peace of mind that the specifications have been thoroughly tested to ensure your security system will run at the best performance guaranteed. 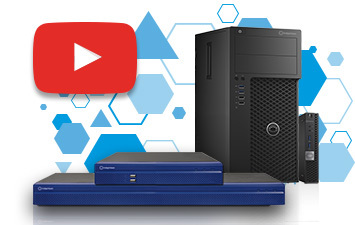 The Hybrid NVR Workstation gives you the best of both worlds with a reliable workstation and 8TB of capacity for you to record your video footage. 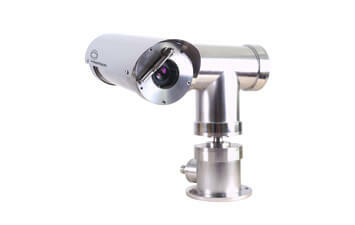 With the option of dual or quad monitor outputs, you can display up to 14 HD full frame rate video streams at one time. The Mini Client Workstation is a small but powerful machine that is perfect for those small spaces in your Control Room. 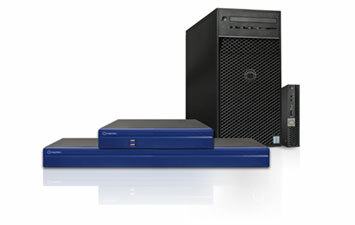 The Mini Client Workstation comes with 8GB of memory and has an Intel® Core™ i5 processor. With 8x the memory of the Mini Client Workstation the Platinum Client Workstation is not here to mess around. 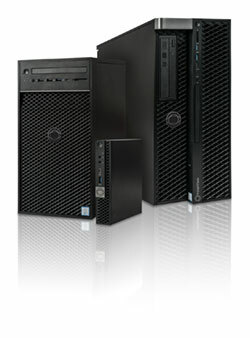 The Platinum Client workstation comes with 64GB of memory and has a Dual Intel® Core™ i7 processor. 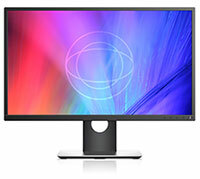 With maximum visual clarity the 24” Workstation Monitors are perfect for catching the bad guys in the act. Who needs a mouse when you have a Surveillance Keyboard? Available in a sleek and stylish black design IndigoVision’s Surveillance Keyboard works seamlessly with all Control Center software tiers to provide a complete end-to-end solution. 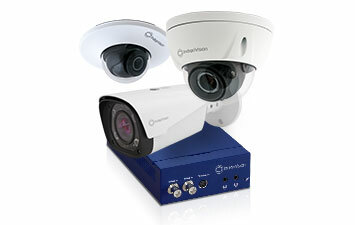 Why choose IndigoVision’s Management Hardware? 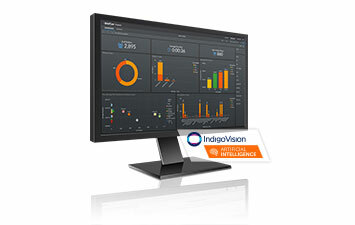 From workstations to cameras and NVRs to Management Software, you need it IndigoVision has got it! All management hardware products have been handpicked with your safety in mind to ensure that when you buy IndigoVision you won’t be let down. Every product’s specifications have been cross-referenced to ensure compatibility and performance is second to none. 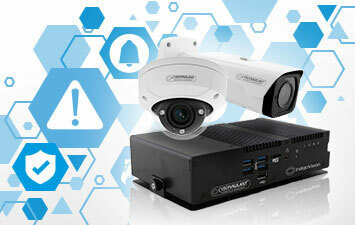 Gone are the days of having to buy the different security products from different suppliers. 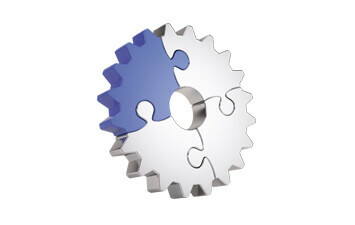 IndigoVision provides a one stop shop for your complete end-to-end solution. That means a single transaction will give you everything you need for your security system. 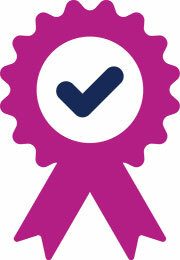 IndigoVision have the highest standards when it comes to hardware. Having the best technology running your security site is not only in our interests but should also be in yours. 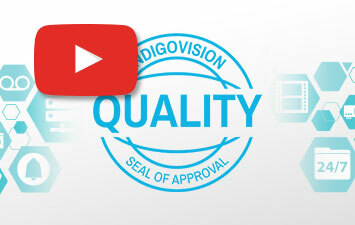 Buying IndigoVision hardware means that you are buying products that have been thoroughly tested, designed for purpose and given our seal of approval. 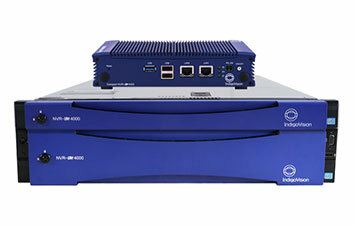 Integra™, IndigoVision’s Control Room in a Box. 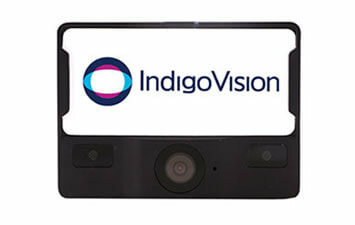 IndigoVision’s Integra™ is an all-in-one appliance that is easy to install and maintain. It provides you with a Control Room in a box by combining Control Center, an NVR, Control Center Mobile Server and License Server into a single device. We have designed Integra™ for effortless set up. Licenses are pre-configured, and all you need to do is just connect the cameras, add a monitor, keyboard and mouse and that’s you. 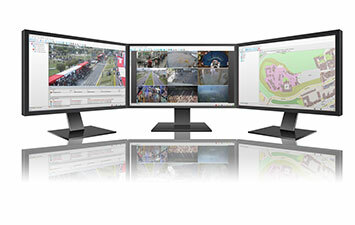 The Control Center Web & Mobile Server allows you to extend the surveillance capabilities of Control Center beyond the control room, providing you with access on the move. 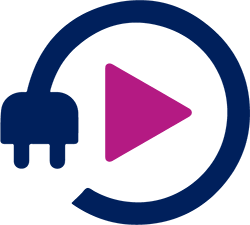 Integra™ is perfect for small to medium-sized sites as it’s available in three channel counts: Integra 8, Integra 16 and Integra 24, giving you the option to choose the right solution for your business. It is perfect for small to medium-sized sites such as Retail, Education, Banking and Hospitality. 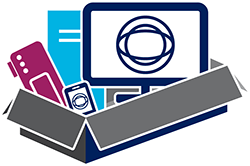 With the Integra™ View Workstation, you can manage multiple Integra™’s installed across multiple sites from a single location, giving you full flexibility as there is no limit to how many sites can be added.